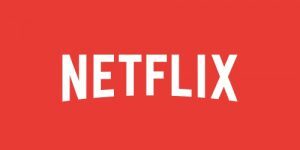 The VPN Lab - VPN Guides - Netflix Guides - Does Private Internet Access Work With Netflix? Does Private Internet Access Work With Netflix? A while ago, Private Internet Access released a new policy stating that it does not support geo-locked content. This caused considerable confusion as well as panic and disappointment among its users, which is understandable considering that viewing geo-locked content is one of the main reasons they subscribed to the service in the first place. What is interesting, though, is that while the service officially claimed that it does not work with Netflix, it was still possible to stream US Netflix content by connecting to some of its US servers. We are not going to overanalyze this and question the company’s policy; instead, we will just focus on answering the question of whether it is still possible to stream US Netflix with Private Internet Access. Until just a couple of days ago, it was possible to stream US Netflix by connecting to Private Internet Access’ server in Silicon Valley. Unfortunately, this is no longer the case, as Netflix just blacklisted this server as well, eliminating the only remaining Private Internet Access server that offered this option. We have to say that this was to be expected since users were not really careful when sharing information about this server and possibly forgot that the Netflix folks have access to Reddit, too. We hate to be the bearers of bad news but have to conclude that Private Internet Access no longer works with Netflix. It is uncertain whether it will offer this option ever again. 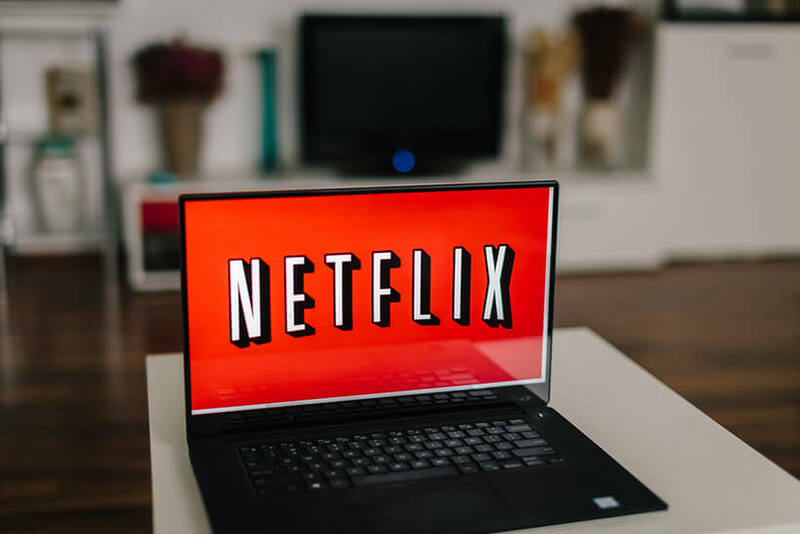 Since the list of VPN services that still work with Netflix is growing shorter and shorter and VPN users are getting more and more tired of searching for ways to stream Netflix content, many people are turning to torrents as a handy alternative. Since Private Internet Access offers excellent service and allows P2P sharing, we believe that it will not lose too many users due to the fall of the Silicon Valley server. Want to find out even more about Private Internet Access? 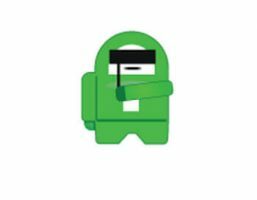 Make sure to check out our Private Internet Access Review for detailed information about this VPN provider.